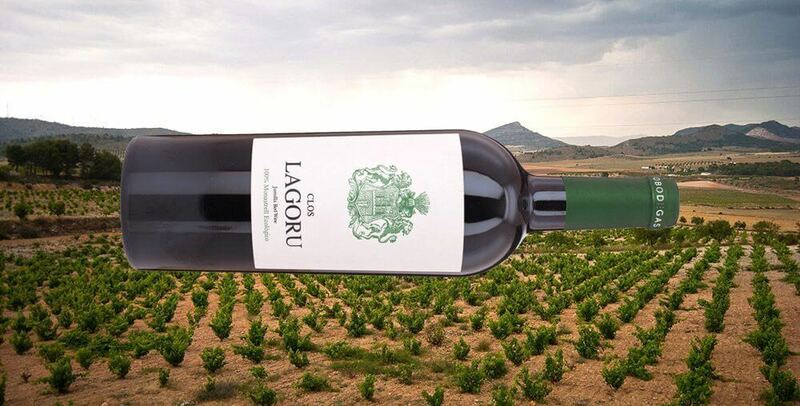 2014 'CLOS LAGORU' MONASTRELL Ecológico - Ego Bodegas We are very pleased to be bringing this deliciously drinkable new listing to the UK. Organically made in the hills of Jumilla in south eastern Spain. This is rich and deep with lovely spiced plum and a touch of baked morello cherry.